The kusuriÂ range of visual test kits all feature palintestÂ® technology components, they are the very best in visual test kits. 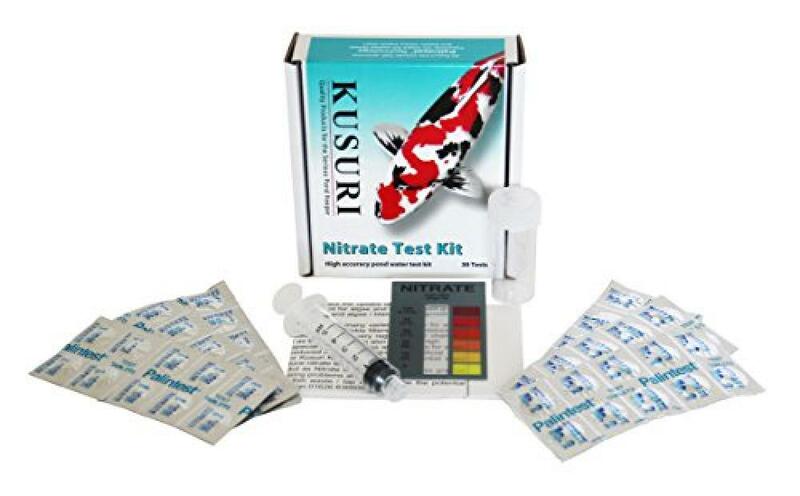 Kusuri test kitsÂ feature an accurate plastic acetate colour strip. when held up to a daylight source, it is far easier to compare than a paper printed chart. readable range 0 to 100 mg/l. Please noteÂ this test kit will not give an accurate reading with salt in solution.